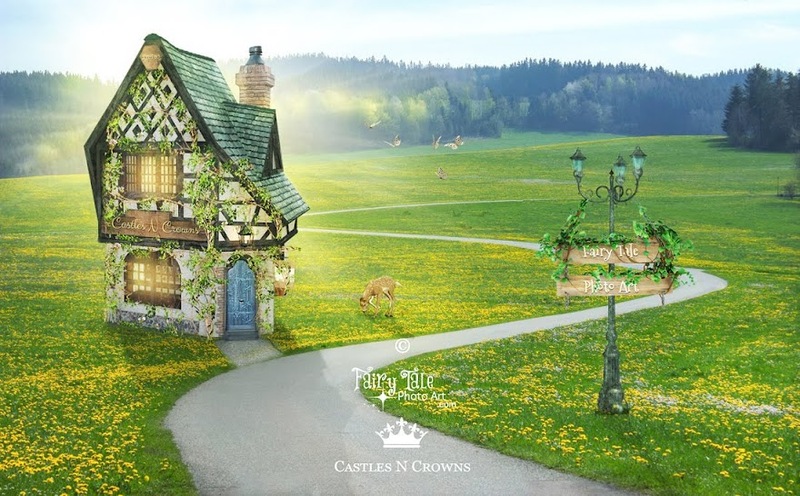 Castles N Crowns Tutus are now sold out. Care for a Wrinkled Tutu: Do not iron! Steam works best. If you don’t have a clothing steamer, I like using an inexpensive humidifier. Set humidifier on a towel to catch any drips. With tutu on hanger, hold above the steam and slowly move tutu back and forth until it is straight and fluffy again. (I turn it inside out and do that side first, then flip it). Hang up. Some people put tutu in bathroom with a steamy shower but I find that is wasteful of water or does not work as quickly as a steamer or humidifier. Another way to straighten your tutu: Spray with water bottle, hang, and let the weight of the water straighten it while it drip dries. 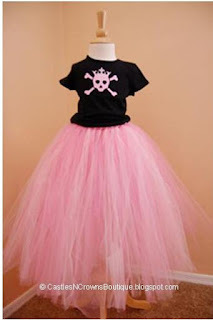 To wash a tutu: Spot clean with soap and water, rinse, straighten and let dry. Do not wash in washing machine. If entire tutu is dirty, hand wash gently in sink. Rinse well, finger-comb, and hang to dry. Some people have tried gentle cycle on non-embellished tutus followed by cool tumble for 10 minutes in dry. I prefer hand wash and drip dry methods. Tulle Fabric: There are different types of tulle, made in different countries. Much of the tulle made in China tulle is often a polyester/nylon combination and while it may feel soft, it is not flame-resistant. Premium 100% Nylon Tulle Made-in-USA is inherently flame-resistant (and the only tulle I used in my own handmade designer tutus). If you have a tutu made from cotton fabric scraps, you may need to iron only the cotton (not the tulle) strips. Static Cling: It happens. Tutus are made of nylon and/or polyester so static is an issue. Try wiping each strip of tulle with a fabric softener sheet. Or spritz with water and hang to dry. A solution of water and liquid fabric softener can also be sprayed on the tutu and worked through. Preserve Tutu’s Shape | Storage: Follow these care instructions after each use and hang to store. Content and photos Copyright © Tricia | Castles N Crowns Photography | Castles N Crowns Fairy Tale Photography | Castles N Crowns | FairyTalePhotoArt.com | CastlesNcrownsBoutique.blogspot.com (2005-present).